Oral cancer is an incredibly aggressive and deadly disease, affecting approximately 43,250 Americans every year. Only about half of these patients survive for past the five year mark following diagnosis, making early detection a pivotal component of successful treatment. 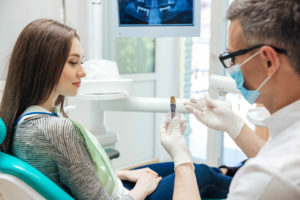 At Boston Smile Center in Brookline, MA, Dr. Alan Sasson and his team are dedicated to providing our patients with state-of-the-art diagnostic exams, including oral cancer screening, during general dentistry checkups. 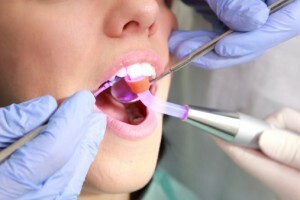 Oral cancer is most easily and successfully treated when the disease is detected and addressed in its earliest phases. If it is allowed to progress into advanced stages, the likelihood that treatment will succeed is substantially diminished. 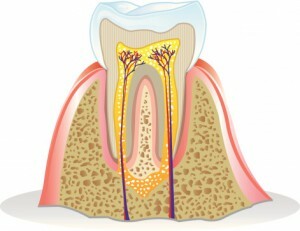 This is another reason that routine general dentistry exams and cleanings are so vital to overall oral health. Dr. Sasson will meticulously check every surface of your mouth, examining the gums, tongue, palates, and cheek linings for any sign of abnormalities or lesions. Observing any of these symptoms does not necessarily indicate the presence of oral cancer, but each of them should be considered serious and should be evaluated by your dentist. Has it been more than six months since your last general dentistry checkup with Dr. Sasson? If so, we encourage you to contact us today to reserve your appointment. We look forward to providing you with the high-tech, personalized oral healthcare services you want and deserve. Our conveniently located Brookline, MA dental practice proudly serves patients from throughout the surrounding areas, including Chelsea, Newton, Cambridge, Somerville, Boston, and beyond.